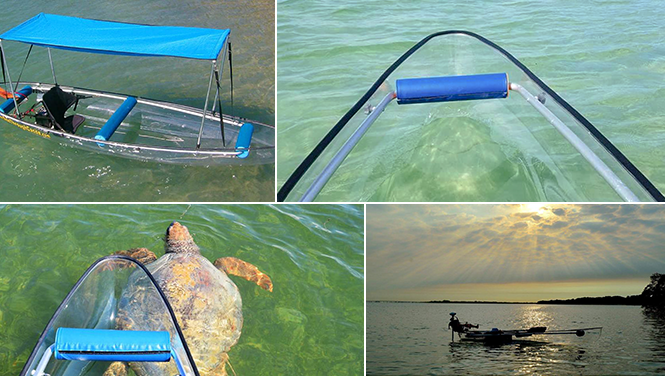 Making dreams come true on Florida’s Forgotten Coast since 1995. 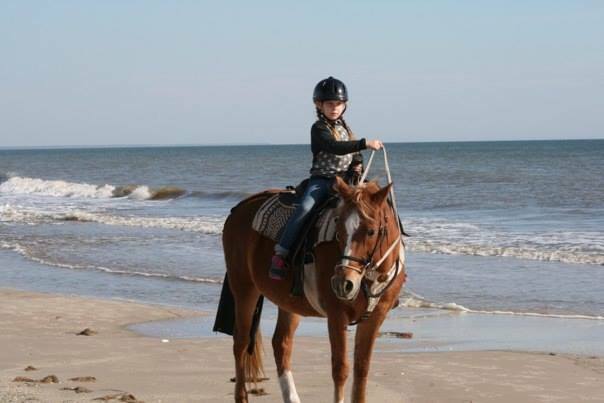 Cape San Blas Horseback Riding on the Beach is a relaxing, safe way to enjoy the coast and families have rated it the #1 thing to do on TripAdvisor! 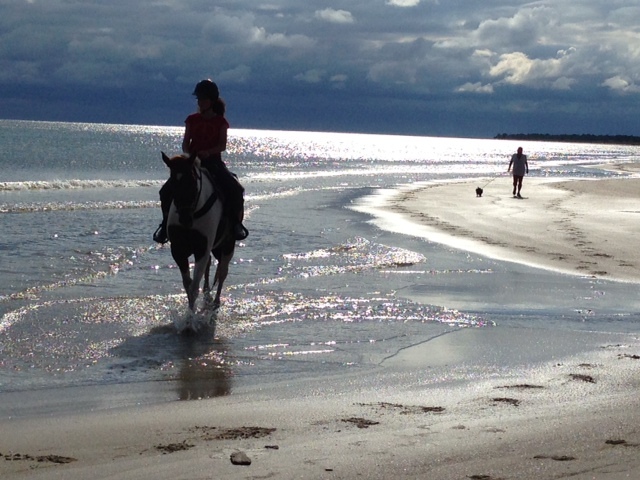 We love our horses, and our customers. 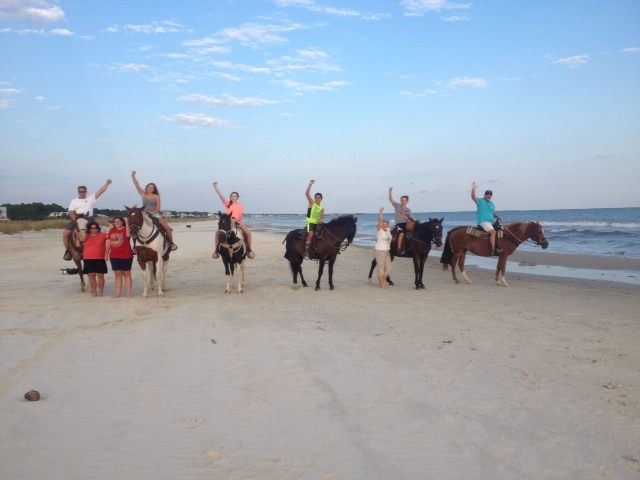 Our rides depart from Salinas Park conveniently located between Indian Pass and Cape San Blas, and less than 30 minutes from Port St. Joe, Mexico Beach and Apalachicola. Our guided See Through Canoe Tour is an experience like none other! You’ll feel totally connected to the beautiful natural aquatic life of our area. Get ready to paddle your way through one of the country’s most exquisite waters along with a guide who is both informative and fun!